Finally a User-Friendly Student Information System built with the users in mind. Teachers, Students, and Administration can quickly learn how to use School Command™ immediately. It was built in the Cloud to take advantage of fast responsive HTML5 and works on Mobile phones and tablets painlessly. The founding members of School Command™ have built tools and systems for companies including Kaplan University® and American Express®. 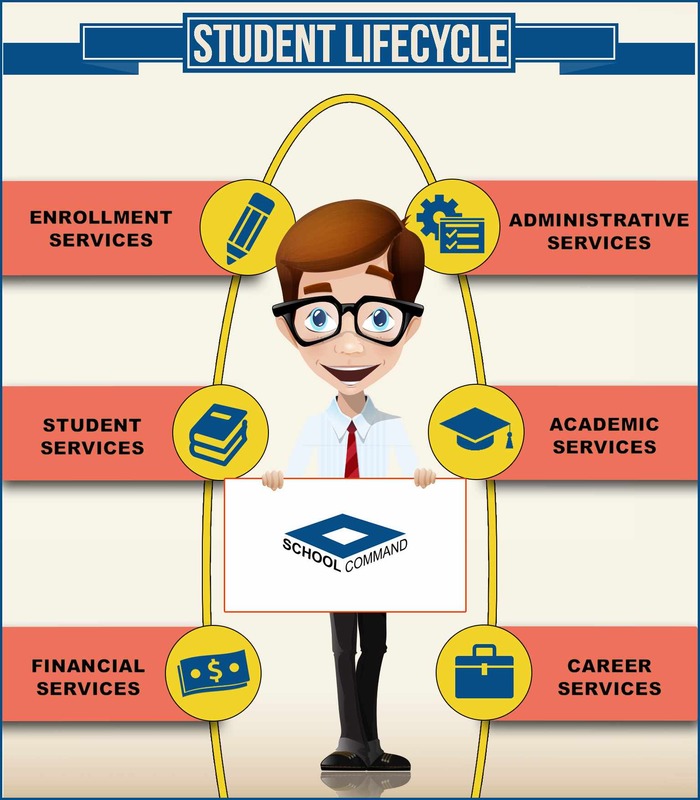 It starts with a online team based CRM (Customer Relationship Manager) to handle the processing of potential new students and moves them into the Student Information System. Most interested students require immediate attention and proper follow-up to convert and reach your school's enrollment admission goals. 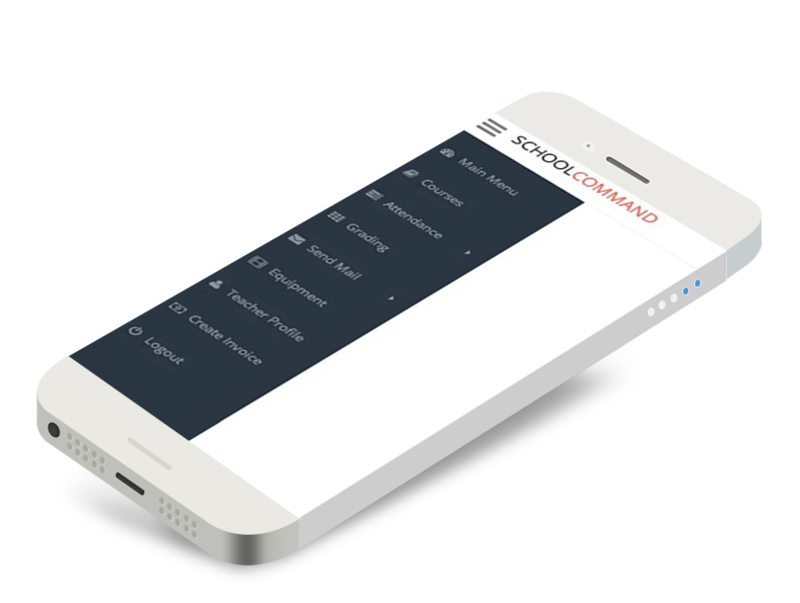 School Command™ uses various communications tools, charts, and reports built inside with scheduling, reminders, tasks, and email. Why run multiple systems? With School Command™ it's all seamlessly integrated in one system and one login! School Command™ helps schools workflow follow a personalized student lifecycle that works best for the school. School Command™ has simple to use software that is user-friendly for Admin, Teachers, Students (And parents). 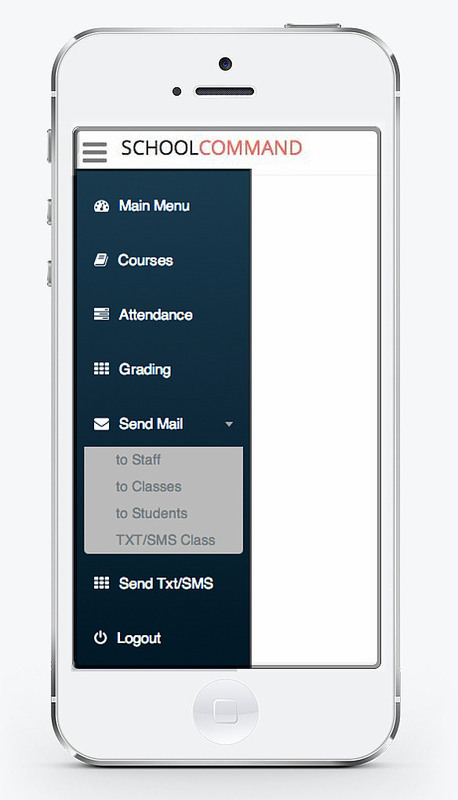 We believe strongly in communication that we built in a SMS/TEXT system to communicate reminders to Teachers/Students/Administrators when needed. Alerts are easy to create and schedule. Create a text blast by program, course/class, or select individual students or teachers. This keeps everyone informed and on the same page. It's really quite easy to use. It's mobile phone ready, customizable and does its job effectively. and many other types of schools, please inquire for your school needs. 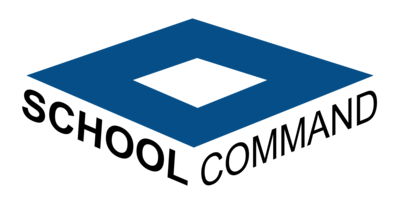 We operate School Command™ on high speed Secure web servers in the cloud. No need to install software at your School. Our databases are fully redundant and adhere to the highest security and encryption standards in the industry. School Command™ schools databases are replicated on different servers for ZeroDowntime™ and instant data recovery. We believe strongly in communication that we built in a SMS/TEXT system to communicate reminders to Teachers/Students/Admin when needed. Managing your school should be simple, not complicated. 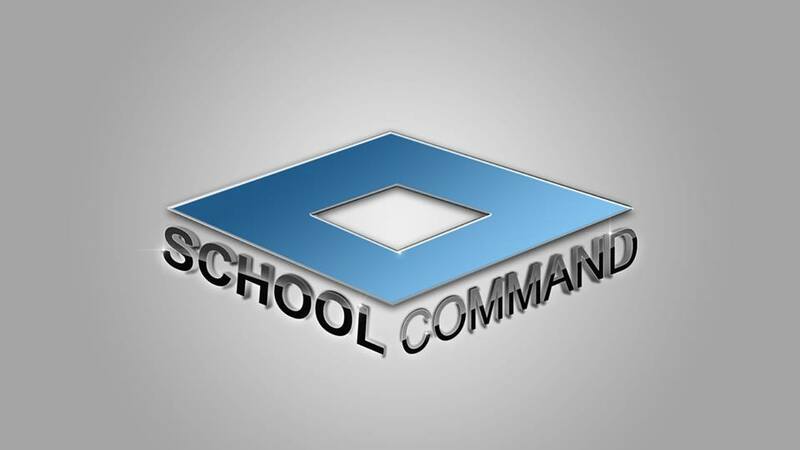 School Command™ was built with the users in mind from the ground up. Students, Admin, Teachers and Parents can login the first time and be in control. Student Information System are typically hard to use, but we think School Command™ is easy to comprehend immediately. Having your data in one place enables your school to grow enrollment and improve service. Streamline the communication, application, and enrollment processes so you can engage with the right students at the right time through the right channels. Increase enrollment, reach best-fit students and meet strategic goals, while better managing costs. Get a 360-degree view of your students. Keep the right focus on your students (or constituents) and improving their experience. 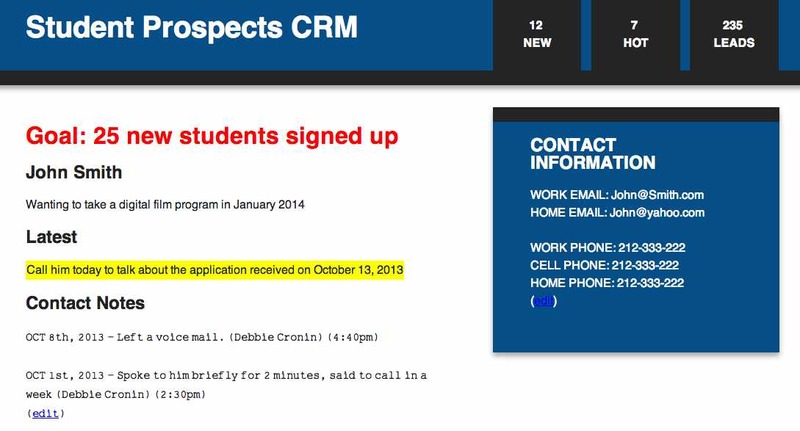 Remember a CRM isn't only about sending an email blast once a week to people who are interested in your school. It's about creative ways to follow-up and educate the prospect about your school. We live in a online social world. Students can form lifelong relationships by using the Social Network built into School Command™ to connect with other students and teachers and communicate and share within School Command™ school software. Sharing photos, E-Mails, Text/SMS messages, and more help to bond relationships and teams. Careers are important to both students and facility at Trade Schools. School Command™ built an online resume building tool that starts students off with custom templates that you can modify. Students can edit the resume in the cloud and export as a PDF and E-Mail it to future employers. ResumeCloud™ Online is the easiest resume builder that helps students create a really amazing looking professional resume! School Command™ also enables administration to post jobs on School Command™. Enough about us, let's hear about you. To schedule an online demo, fill out the form today. 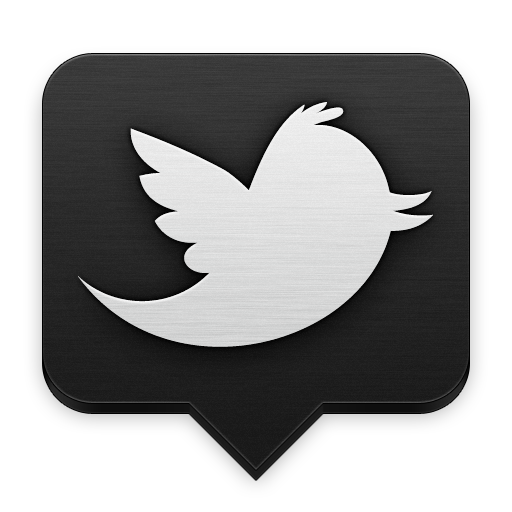 We have Monthly/Yearly pricing plans available with included support and upgrades. We can customize the software to fit your needs.